Thank you for joining us for another “lolwut” moment here on Massive Pwnage. Massive Pwnage: your only source of funny on the internet since 1857. 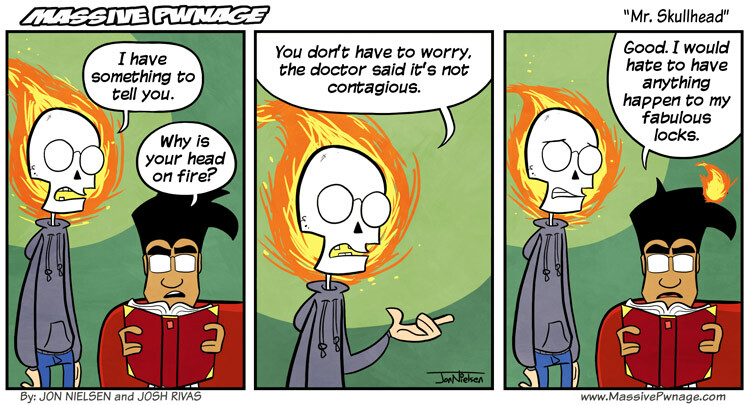 This entry was posted on Friday, April 8th, 2011 at 12:00 am and is filed under Comics. You can follow any responses to this entry through the RSS 2.0 feed. Both comments and pings are currently closed. Can we get an image/logo with the whole “Massive Pwnage: your only source of funny on the internet since 1857.” please?! I’d use it as one of those stupid Facebook banner things then! Makes sense honestly, bet ence didn’t actually think of that though.